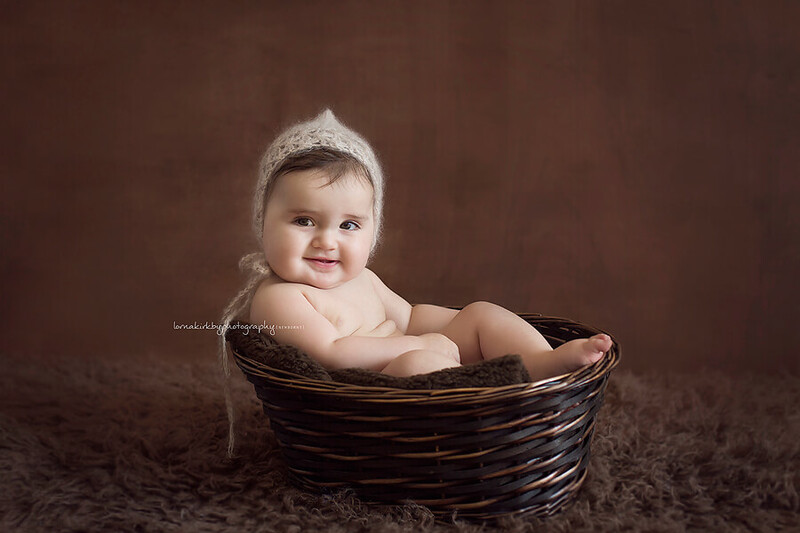 Welcome to our Baby Photography Gallery. For babies 6-12 months. 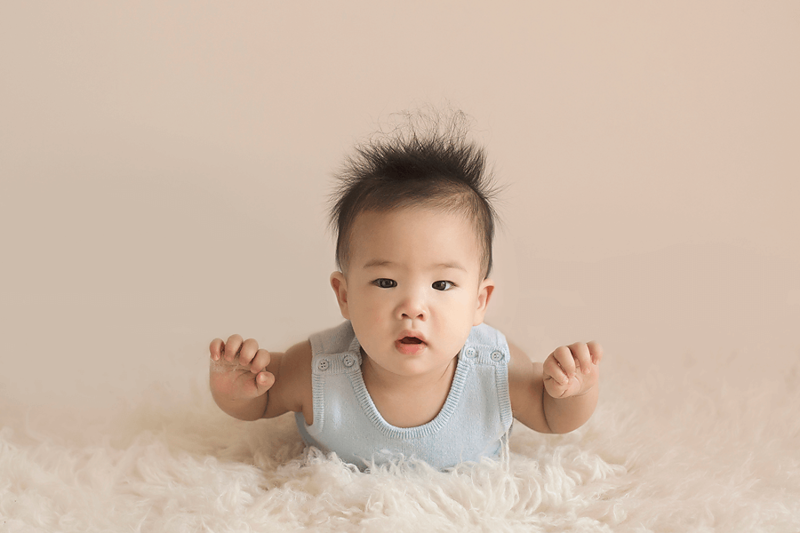 Babies must be able to sit on their own unassisted. 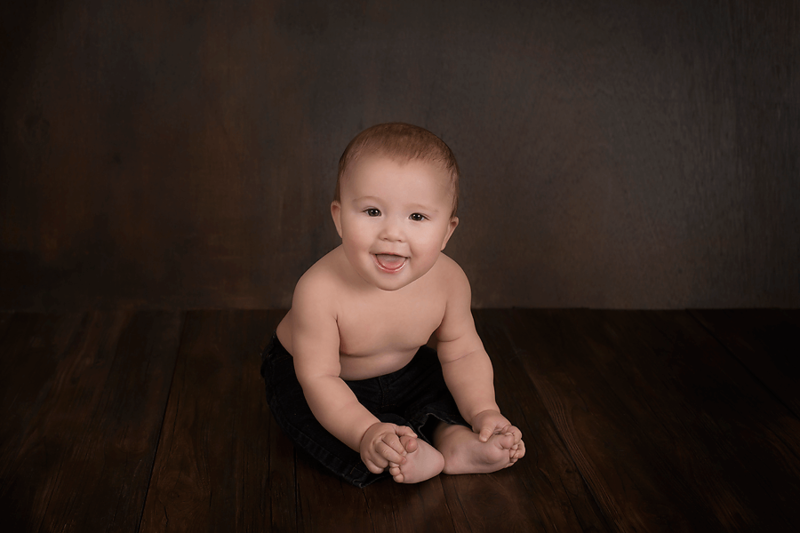 The session fee covers the photographer’s time and editing of the images for viewing. This non-refundable session fee is payable upon booking to secure your date and time. 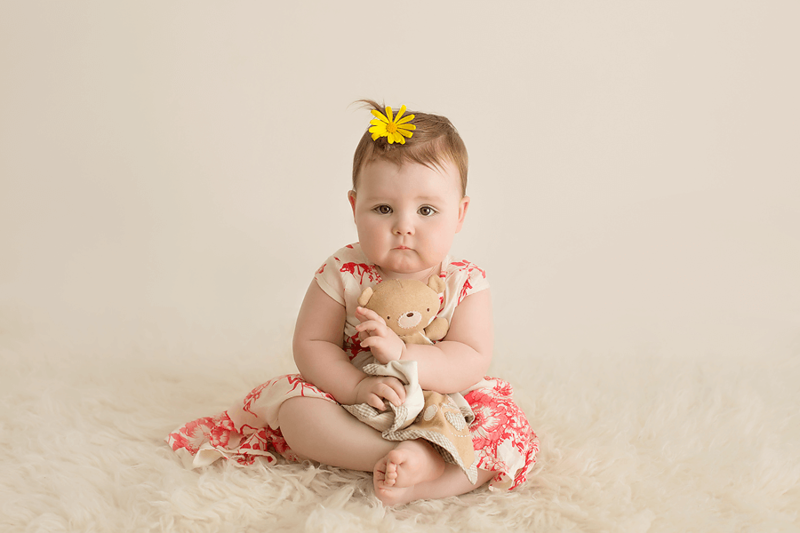 The session fee does not include images, prints or products which are purchased separately. Additional products such as canvas prints, framed prints, wall collections, session album and mini books are also available. Please enquire about our full price list. 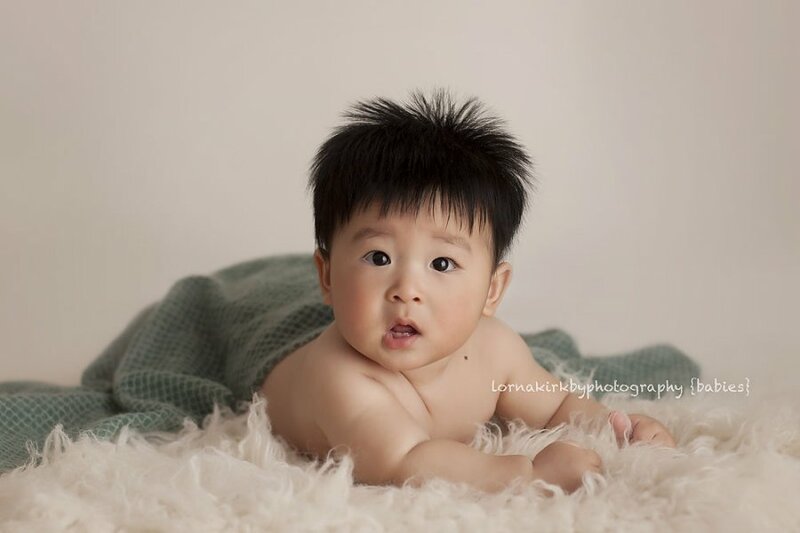 Searching for a Melbourne Baby Photographer? 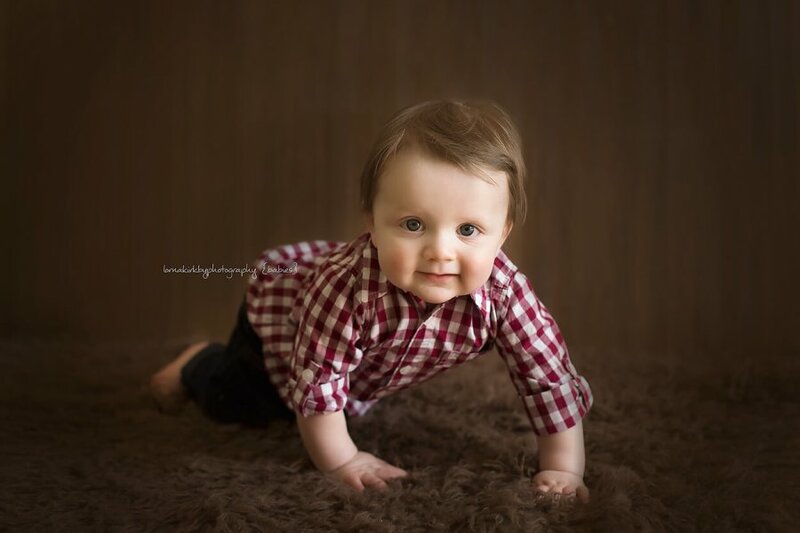 As a guideline, babies should be between 6-12 months old when photographed. This is to ensure they can sit upright by themselves, and it is an age when their unique personalities can be captured. Picture perfect moments! 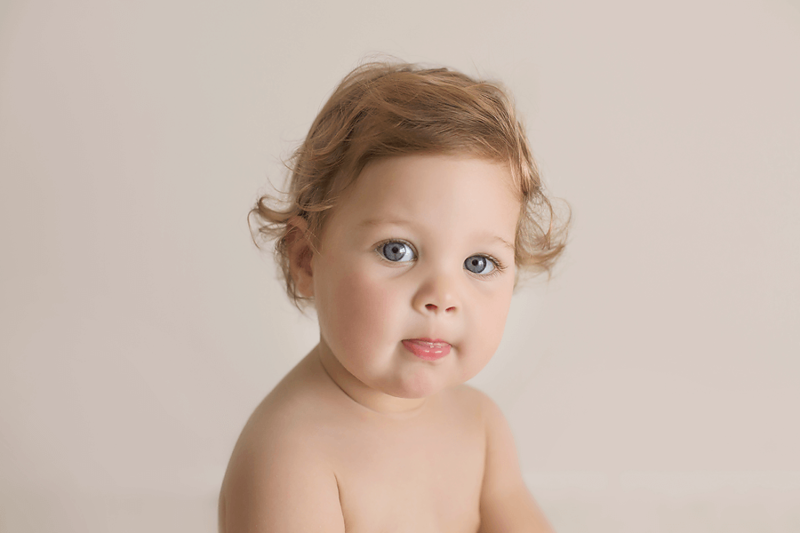 For more specific session information to get the best photographic images, please see our session info page. 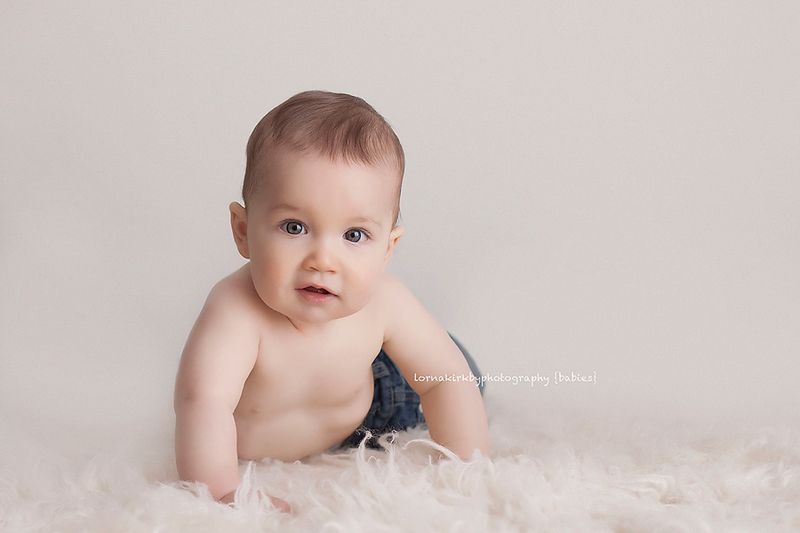 You can also see my most-recent baby photography studio work here. Please feel free to contact me so we can discuss how to make the most out of your session. Use the contact form or email me directly. Click here if you’d like to return to the home page.